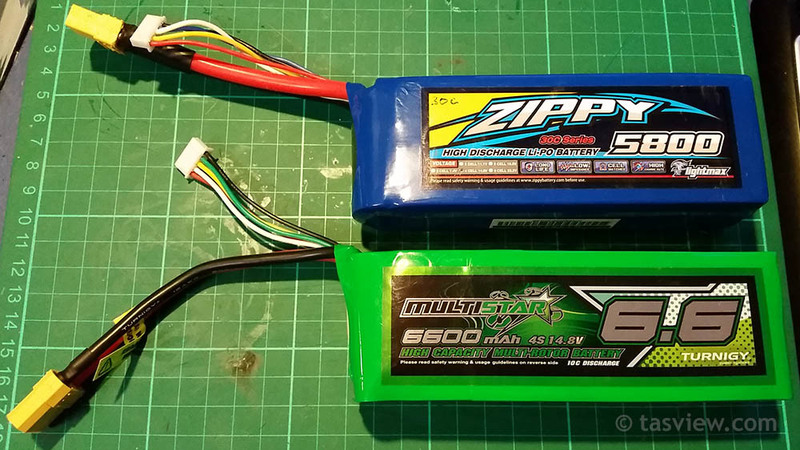 I’ve recently built a standard DJI F550 ARF kit with Naza M V2, E300 ESCs, 2212/920KV motors purchased from Rise Above Aerials in Australia. I purchased this kit based on its proven track record, it was first released about two years ago and it offers great “bang for buck”. There is a smaller and cheaper F450 quad kit also available. 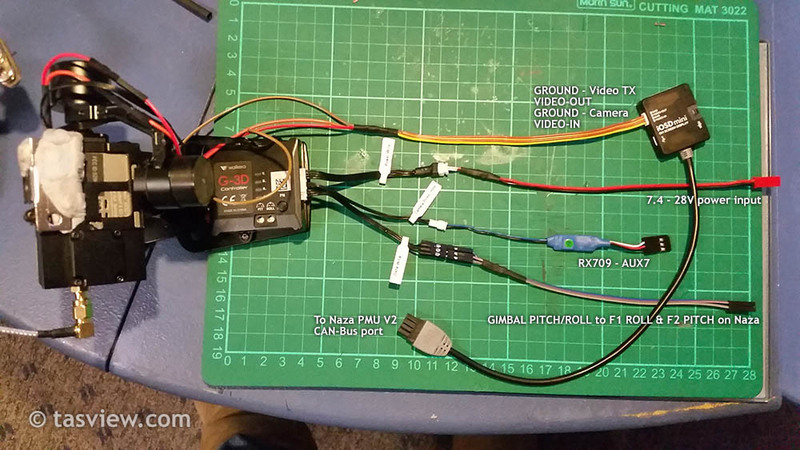 I originally installed the RX709 reciever from the Scout X4 but this unit does not work with the Naza failsafe, so I have replaced it with a Walkera RX1002 to work with my existing F12E transmitter. I also made my own legs – the standard ones were 18g each, mine are just 5g made from carbon fibre tube, and installed LED’s with a switch. I changed the arrow legs for thicker 12mm carbon fibre tube at 10g each and now they are much more stable. I’ve spread 3 around on every second leg, this works very well. They preform very similar with around 14 mins safe flight time, the 6600 having the slight edge, is cheaper and has the XT90 connector I’m using pre-installed. Both are available from Hobby King. The lower C rating provides greater resistance within the battery, making it run warmer which is better suited to cold weather. A higher C rating has less resistance and is more suited to warmer weather and faster flying where you require a higher amperage output for more available power. For photography purposes, the 10C is sufficient and with my setup I don’t notice any drop in power by using it. The biggest challenge for me of the build wasn’t in the hardware or wiring installation but nutting out the software setup for transmitter, reciever and Naza working together and programming the transmitter switches to work as I wanted. I expect it would be easier to use a more common transmitter than the F12E and find info online from other users who have done it before. Wiring mod for the iLook to hook it up to iOSD module. Gimbal Pitch/Roll now goes directly to my RX1002 reciever, not the Naza as indicated above. 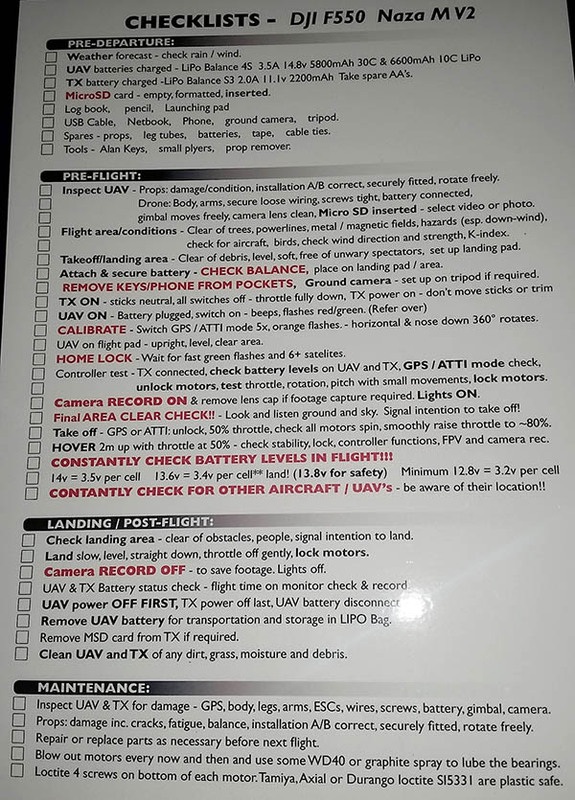 Below is a comprehensive checklist for the F550 I’ve created for reference. It’s double sided with pages 11-13 and LED description from the manual. I laminated it and check it off with a whiteboard marker for re-use. To date I’ve had 20 flights and NO problems. The F550 flies very well, is stable and reliable. I have much more confidence in this craft then I ever had with the Scout X4 and have already flown it in situations and places I would never have considered with the Scout. 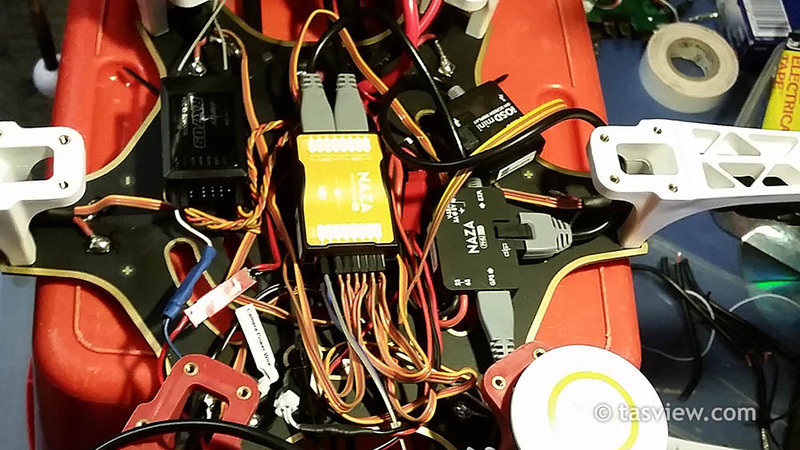 If you can solder and follow instructions, you can easily build one of these kits. So far, I highly recommend it. 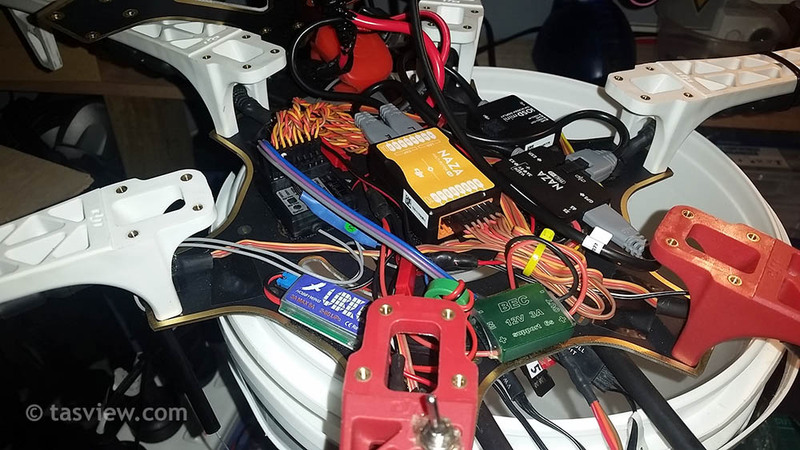 After building my own drone I don’t think I would buy another RTF out of the box solution. This type of craft is far more upgradeable and customisable to suit your needs / budget and your not held into purchasing expensive propriatory batteries and parts. 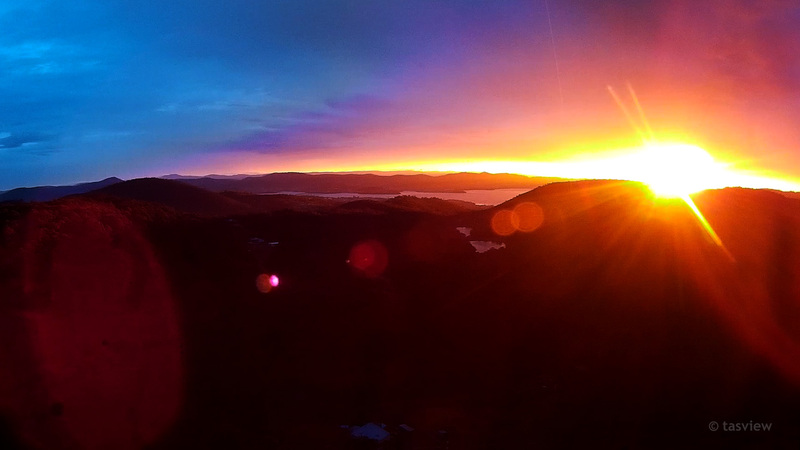 Here’a a video showing highlights from the first 5 hours of flight culminating on top of Mt Wellington – something I would never have considered with the Scout. 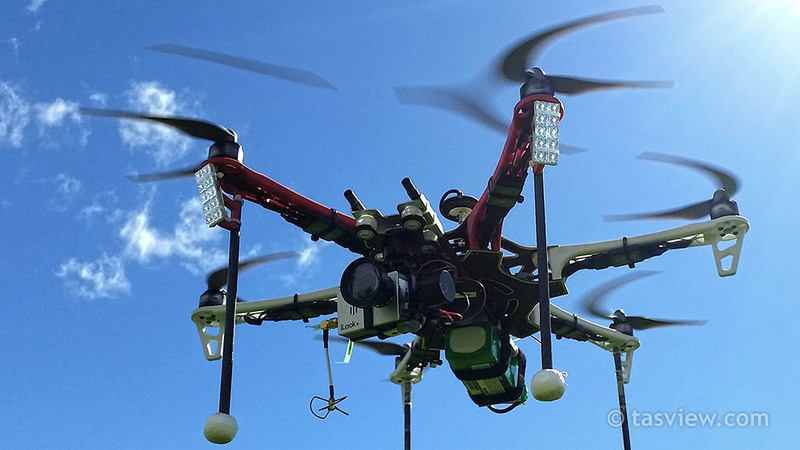 20th may, 2015: Now over 60 flights with the F550 and still no issues with the craft. Still sorting out some minor niggles with the G-3D gimbal and camera. I have added a Xiaomi Yi camera and some BECs the craft. 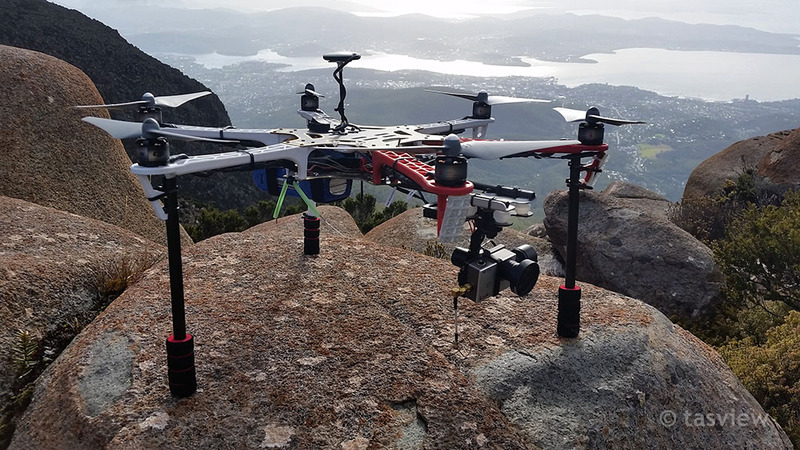 I’ve also developed and made a prototype folding arm extension for the DJI arms and am currently in negotiations with Hobby King to have these produced. Hi Kym, thanks, just added a link to the guide I used to mod the iLook+. Not in English but good photos. Mine was the red wire for Video too but some iLooks are wired differently so please be careful and test.